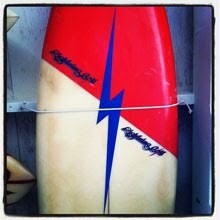 : Board Collector: Fin Soup.- Surf Swap. Deus Venice Surf board Swap meet. 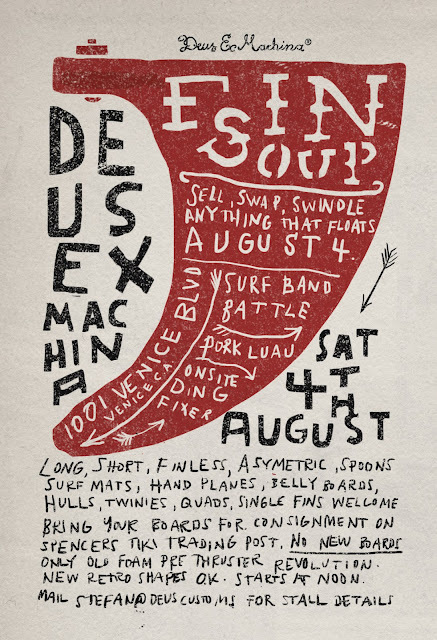 August 4th, 1001 Venice Blvd, Venice Ca. 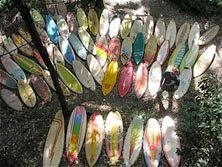 Sell, Swap, Swindle anything that floats. 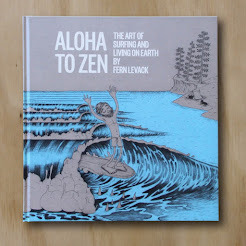 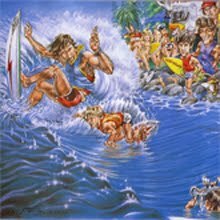 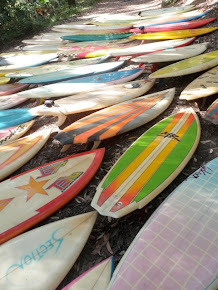 Surfboard band battle, pork luau, onsight ding repair by Sherman. 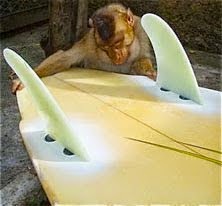 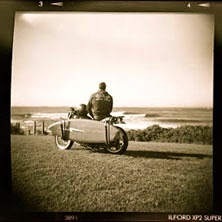 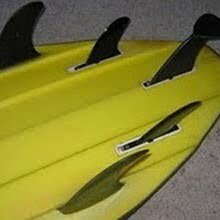 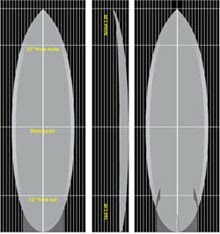 Long, Short, Finless, Asymetric, Spoons, Surf Mats, Hand Planes, Belly Boards, Hull's, Twinie's, Quads, Single Fins's welcome. 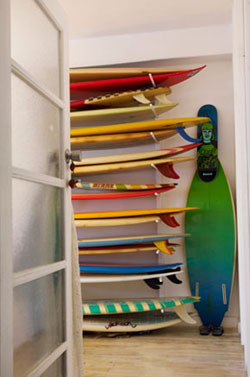 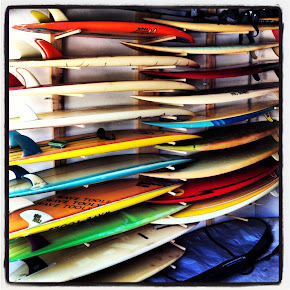 Bring your Boards for consignment. 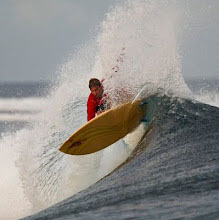 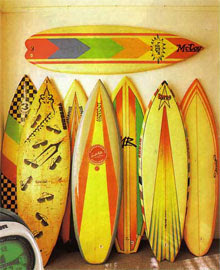 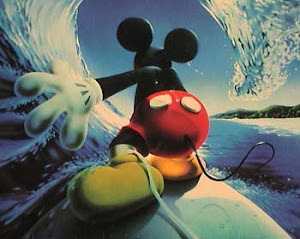 No New boards only old foam, pre thruster revolution.